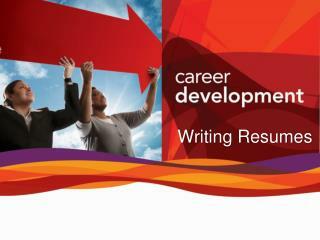 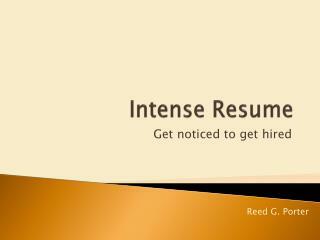 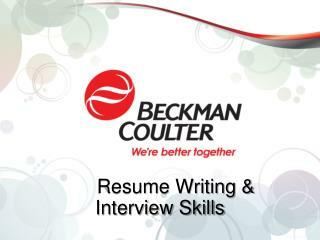 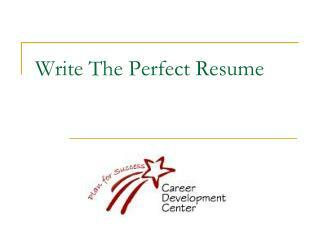 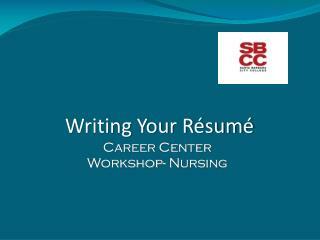 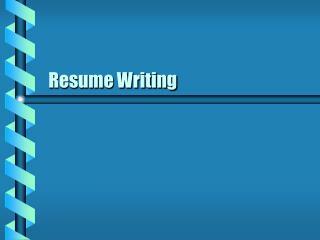 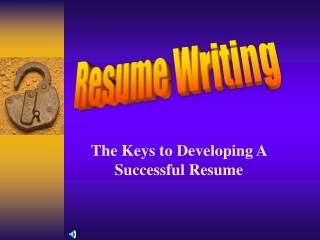 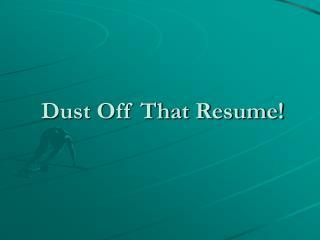 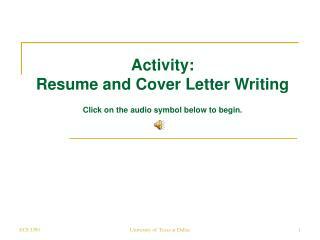 Write The Perfect Resume -. 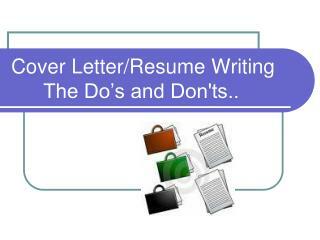 what to know before you start!. 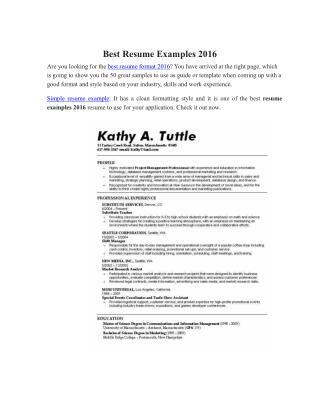 people don’t read resumes…they skim them! 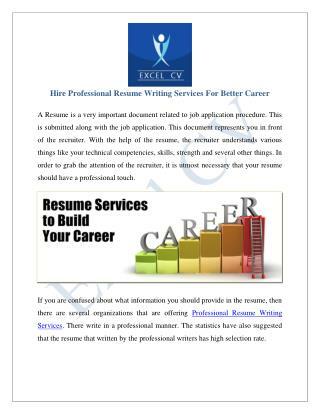 (employers look for any reason to throw away a resume since they get so many. 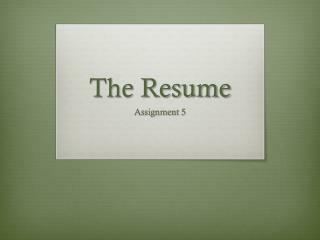 visually it should look appealing and be easy to read). 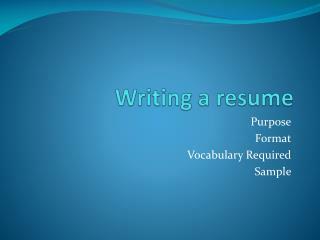 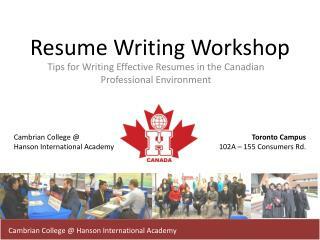 英語履歷寫作技巧講座 Tips on English Resume Writing -. 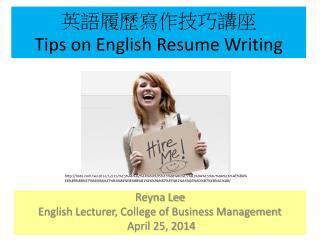 reyna lee english lecturer, college of business management april 25, 2014. 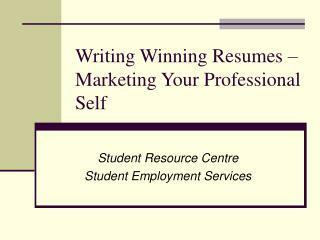 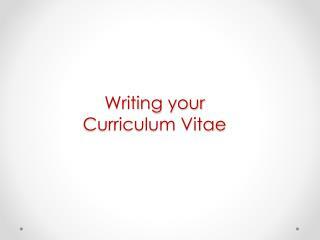 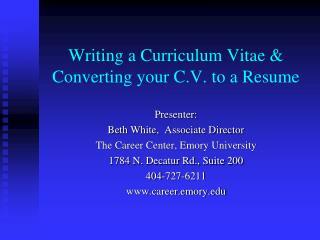 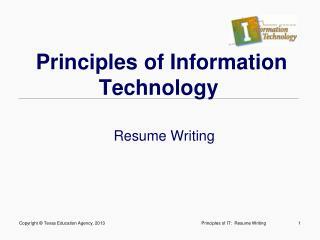 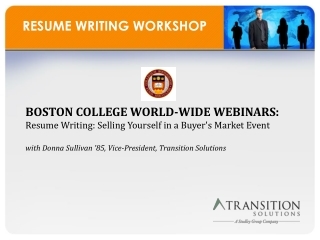 Writing your Curriculum Vitae -. 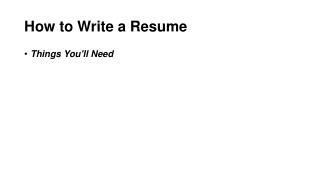 writing your cv. 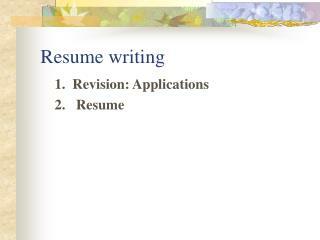 objective by the end of the presentation, you will be able to identify the a reas to be covered in a cv content and positioning of each identify common mistakes.